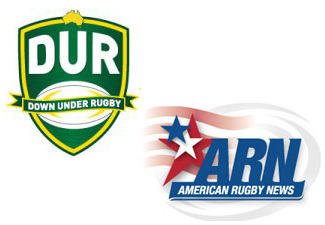 A total of eleven Ivy League players were selected to the ARN Down Under Rugby All-American Squad. The 11 Ivy players represent three of the eight Ivy League institutions, Dartmouth (7), Harvard (3) and Yale (1). Congratulations to our Ivy All-Americans.